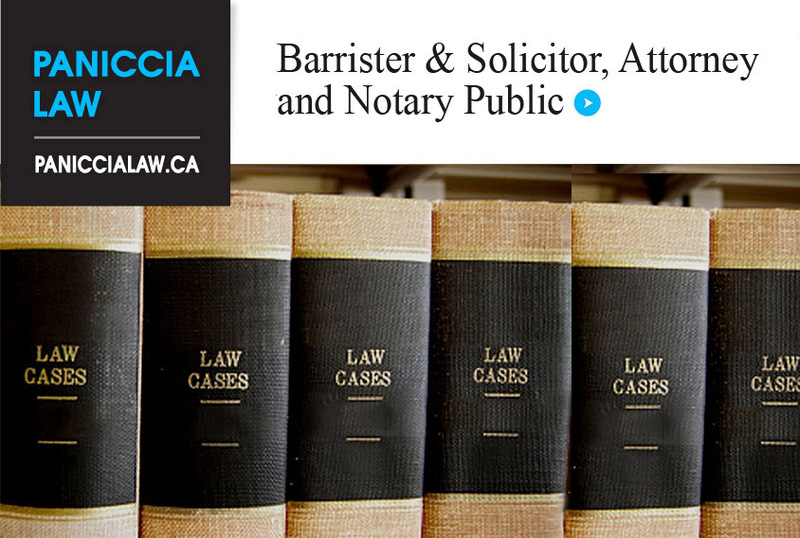 Adamo Paniccia is a recognized and licensed lawyer both in Canada and the United States of America. His previous experience includes criminal law as a defense attorney. Further, Mr. Paniccia has experience in personal injury claims, insurance claims, immigration law and general matters of litigation. 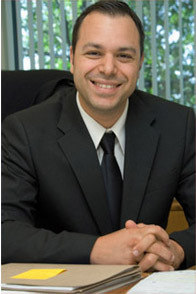 Presently Mr. Paniccia is focused on building a practice in Family Law. Divorce and separation can be a stressful, long, drawn-out process. Protect yourself by consulting with a lawyer. We will not only advise you of your rights, but will work rigorously to get you the best possible result under the law. In Ontario, criminal trials for adults (people age 18 or over) are conducted in two trial courts, the Ontario Court of Justice and the Superior Court of Justice. Trials that take place in the Ontario Court of Justice are presided over by a Judge alone. Trials that take place in the Superior Court of Justice are heard by a judge alone or by a judge sitting with a jury. The Youth Criminal Justice Act (YCJA) governs criminal procedure as it relates to "young persons", who are 12 years of age or older but younger than 18 years of age. The age of accused at the time of the alleged offence determines whether the accused is tried in youth court. In Ontario, judges of Ontario Court of Justice have been designated as judges of the youth court. Anyone accused of an offence should seek a lawyer immediately. This information is intended to be informative only and in no way intended as "legal advice". For further assistance please contact Paniccia Law immediately. DISCLAIMER: This is not legal advice nor is it intended to be relied upon as such; it is merely for conversational and anecdotal purposes. Please contact a legal professional before taking any steps and do not rely on this material for legal purposes. This material is presented merely to open the lines of communication as to whether or not Paniccia Law may be of service to you, based on your needs. Paniccia Law nor any of itâ€™s agents are your lawyer or counsel merely by virtue of the viewing of any of our materials or even direct or indirect communication with Paniccia Law, including face to face correspondence, telephone, fax, email or postal mail; unless and until a signed retainer agreement is mutually entered into by any parties wishing to retain the services of Paniccia Law specifically. As such, Paniccia Law is in no way retained by you, nor are we your agent, solicitor or lawyer in any form. As such, we are not responsible for the outcome of your file. It is advised that you retain a lawyer immediately, so as to handle your matter appropriately. Anyone that forwards any electronic correspondence agrees and understands that Email is vulnerable to both passive and active attacks; Paniccia Law cannot guarantee the security of any such correspondence and communication, nor is Paniccia Law responsible for any encumbrance upon your confidential and private information forwarded via electronic communication that may result. In effect, every email leaves a digital paper trail in its wake that can be easily inspected months or years later and Paniccia Law is not in a position to contain such.